Uncubed Edge, an online series brought to you by the team over at Uncubed, is an awesome concept. 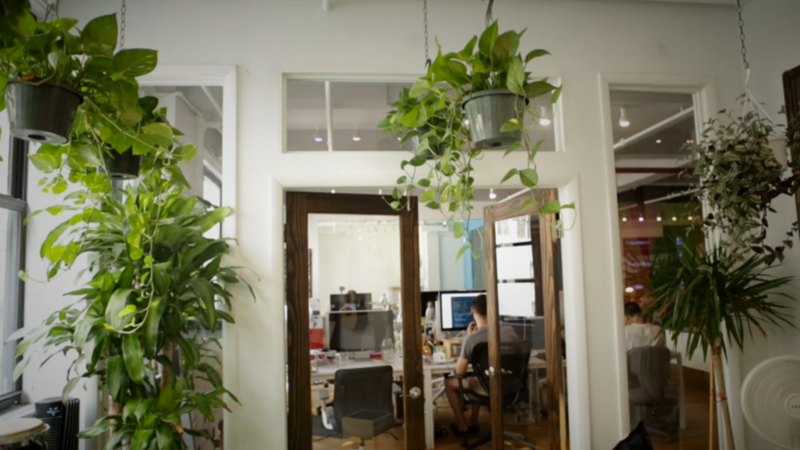 Each month, they go inside the offices of some of the country’s most innovative startups – from Barkbox to Tradesy to Gilt – and capture amazing content with the technologists who are breaking new ground at their companies. The result is a series of educational videos featuring step-by-step explanations and other valuable information about each team’s development approach, the proprietary tools they use to get the job done, and the philosophies that guide them. Each “course” is invaluable (free!) content for aspiring programmers, designers and UX’rs. Naturally, we were more than willing to participate. For one, Uncubed has long been a Splash customer – we power their events all over the country, from San Francisco to Chicago. Plus, we were excited to finally share with the world how our proprietary Splash UI – appropriately dubbed “SUI” – helps us build things a bit differently here at Splash. Click here to watch myself and Front-End Engineer Megan Tong break it down for you. 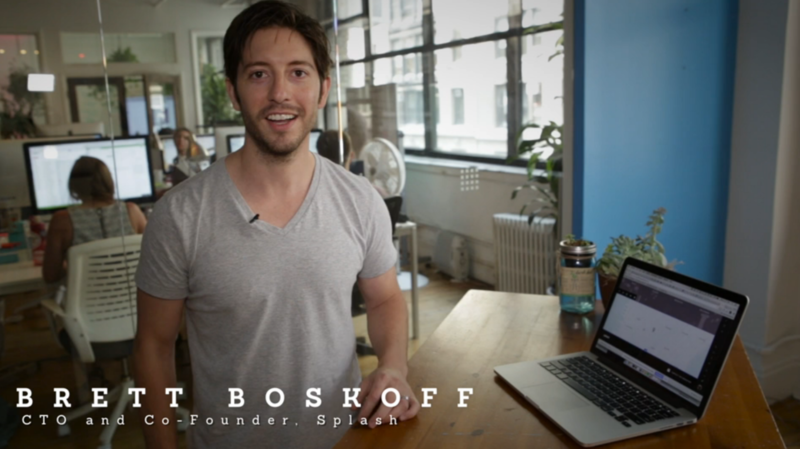 Brett Boskoff is Co-founder and CTO of Splash and is responsible for helping to keep the tech team running smoothly. Prior to Splash, Brett was the head of development at social sports startup, RootZoo. He believes the best events always have a taco truck after it’s over.